True and False Prophets! 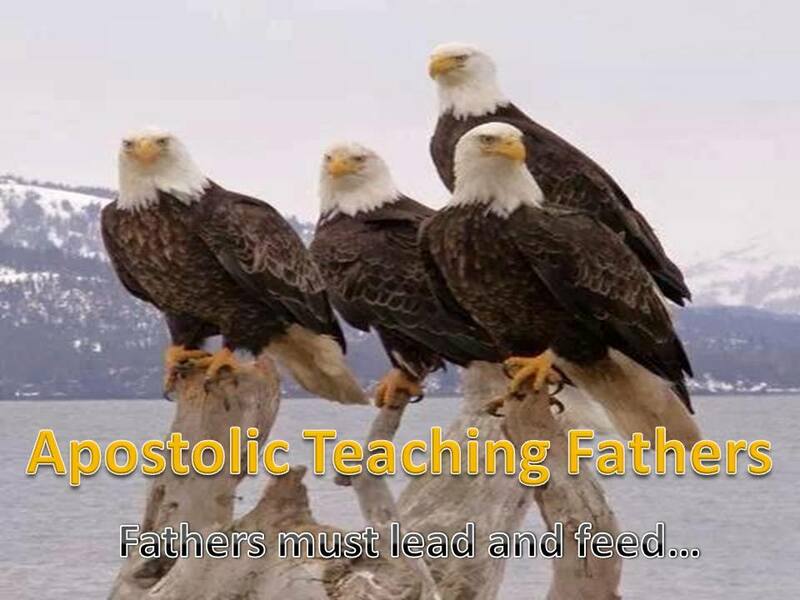 – James Becton Ministries/ EaglesVision Apostolic Co! How do you distinguish between true and false prophets today? Well, first of all, the false “validates” the true! False prophets “counterfeit” the true! You cannot counterfeit something that is not real, or false! Counterfeit dollar bills are exposed by the real ones! Same in the prophetic! True prophets expose the false prophets! That’s why the parable of the “wheat and the tares” confirms the principle that the “false” is exposed and removed FIRST, so that the true can be revealed…Have you noticed that true prophets do NOT SPEAK IF THE LORD IS NOT SAYING ANYTHING? The prophets I know are founded and strong in the WORD and do not let people or pastors manipulate them for money! They do not have an “Elijah complex” (I’m the only prophet left). They build relationships with apostles and are accountable for what they speak and do! I believe the true prophets are in the “grass roots” and training and equipping the saints to hear from the Lord for themselves…They speak and prophesy THE WORD OF THE LORD and their prophecies/word of knowledge/word of wisdom line up with the WORD AND THE SPIRIT! Previous Standing in the GAP!